While I stayed in Kyoto, my hostel had some recommendations for what to do, where to eat, and other recommendations for things in Kyoto. Their number 1 restaurant in Kyoto was a place called Daiichiasahi Ramen. The ramen was delicious and they have English menus available, and the place is so tiny you might even strike up a conversation with a local if you know some Japanese or they know English. Here are the rest of the recommendations from K’s House Hostel in Kyoto. I went to a ramen shop near the entrance of Namba stioatn. It was across the street on the east side of the main entrance underground. They didn’t serve the typical types of shoyu or miso ramen. 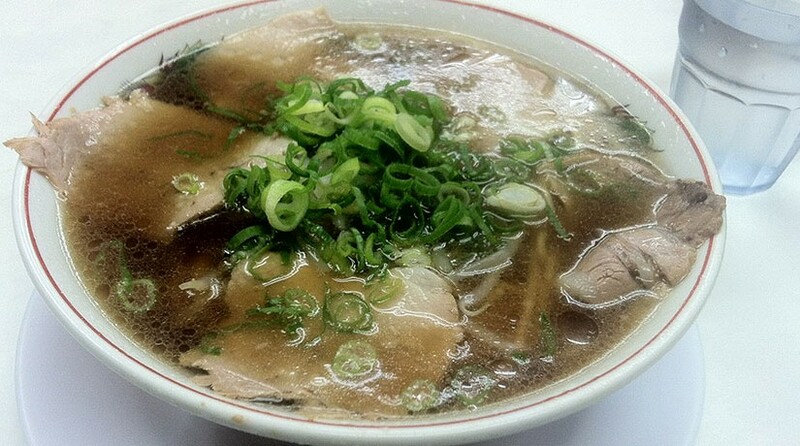 I ate a clear broth ramen with served with slices of chicken, some assorted vegetables and black sesame seeds. It was really nice and the prices were average.I went back a year later but it had either gone out of business, which I find hard to believe since it was so good and there were many people eating there the time I had, or the restaurant moved. Anyone know the place I’m referring to? +8Was this answer helpful?